Brian Lara International Cricket 2007 (or Ricky Ponting International Cricket 2007 in some areas!) is focused on the shorter, one day events of the sport. Play through the ICC Cricket World Cup, with all 16 finalist teams from the 2007 tournament. 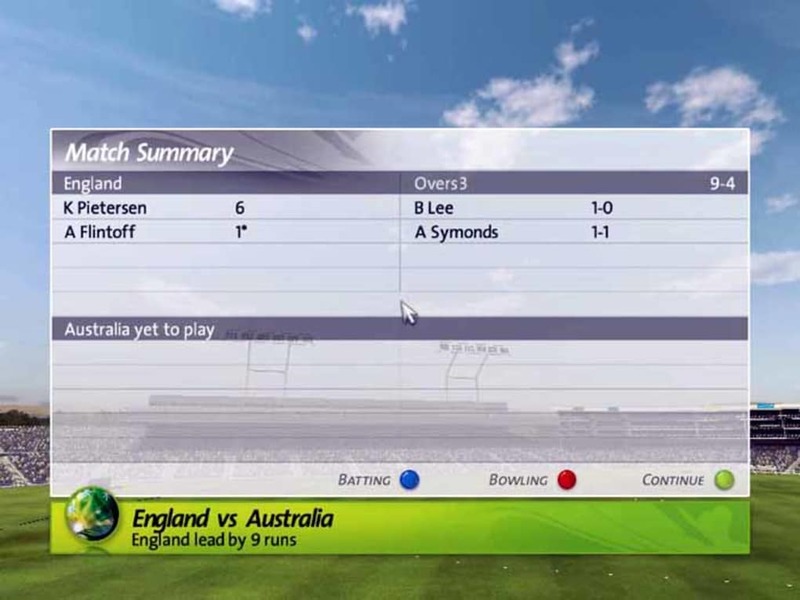 While the actual game can be quite complex, Brian Lara International Cricket 2007 is very accessible, with well thought out controls that make playing the game simple from the start. Reminiscent of golf game controls, here the game revolves around stopping a rising bar as near to the sweet stop as possible, to get the best possible catch, throw, or hit. In terms of graphics, the presentation effectually copies how the game is viewed on TV, with all the camera angles you'd expect, replays and the 3rd umpire. Player models look very dated today, and are occasionally amusingly bad (I'm thinking of Flintoff). 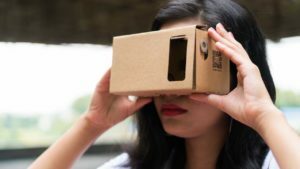 However, the gameplay is balanced, and easy to get into. You'll be able to get the hang of Brian Lara International Cricket 2007 in a couple of overs, meaning anyone can enjoy it. What this game lacks is more game modes. It's far from the complete cricket experience, so if you want to play a range of full five day tests, this isn't the game for you. 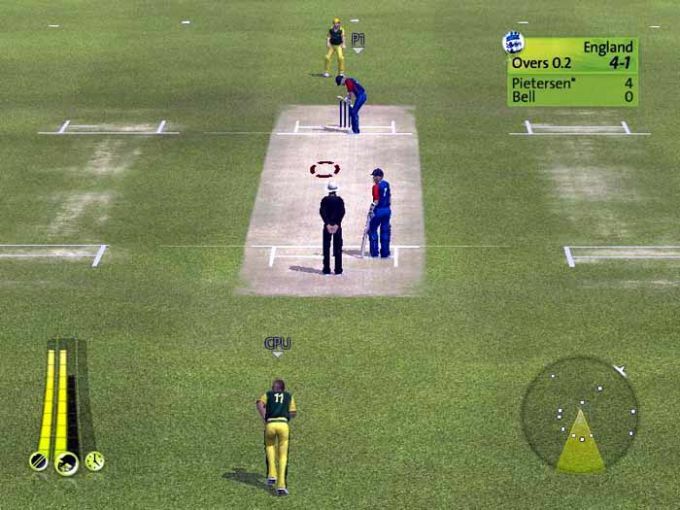 Nevertheless, with Brian Lara International Cricket 2007, Codemasters here made a game that gives Cricket a surprisingly exciting arcade feel that makes it very accessible. 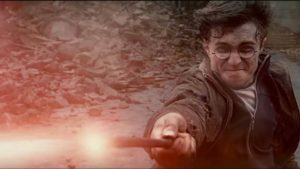 The legend returns - the best-selling game is back! 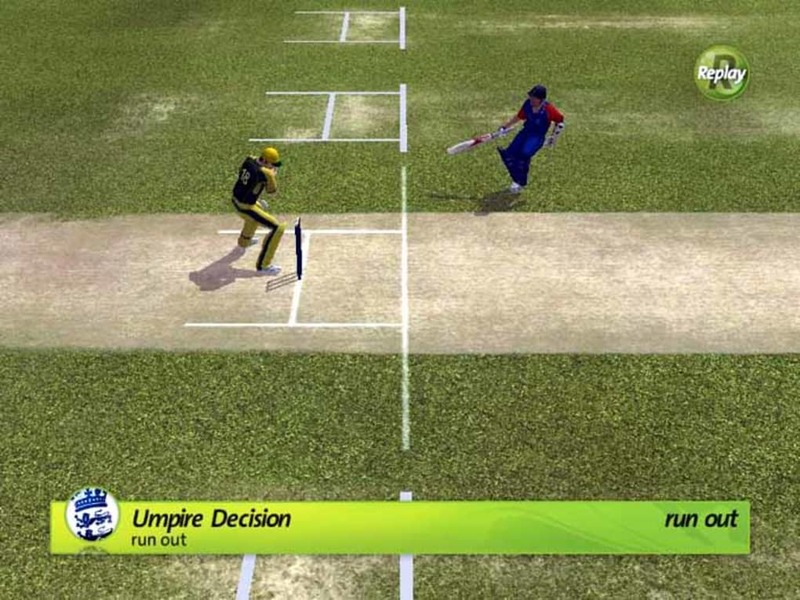 With vastly improved graphics, enhanced gameplay and the official ICC World Cup 2007 license Brian Lara International Cricket 2007 captures all th tension, skill and intensity of world-class international cricket. 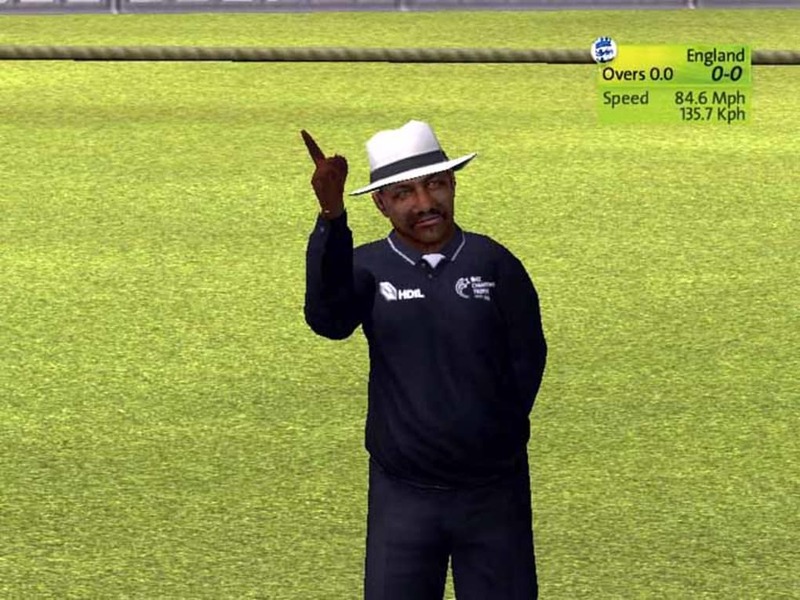 A complete evolution of the chart-topping series, Brian Lara International Cricket 2007 includes for the first time online play along with an in-depth training section, all new animations, gameplay and a complete graphical overhaul. Thanks to Codemasters' association with the ICC, Brian Lara International Cricket 2007 features licensed players including Andrew Flintoff, Ricky Ponting, Mahendra Dhoni, Muttiah Muralitharan, Yuvraj Singh and of course, Brian Lara himself. 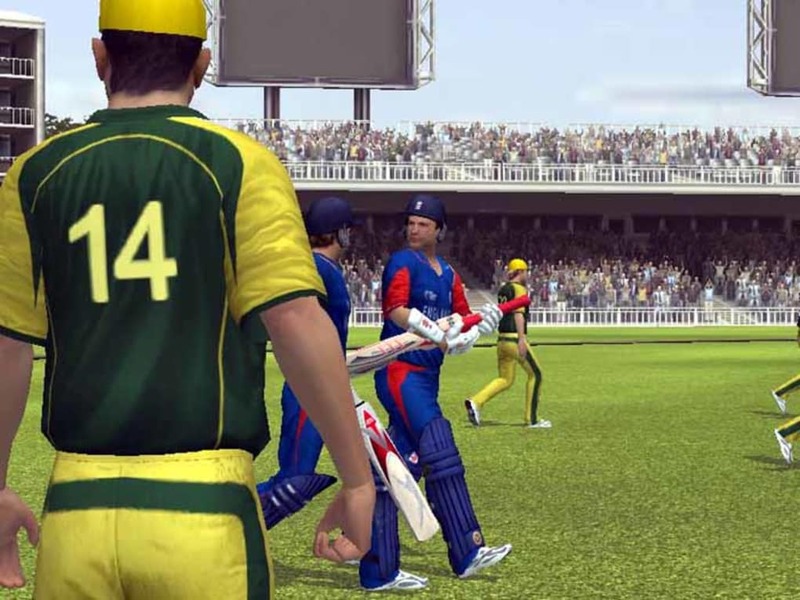 The game leads with a dedicated ICC Cricket Wolrd Cup 2007 mode featuring all the official teams, stadia, kits and equipment. Further modes include a fully licensed 2006 ICC Champions Trophy competition and ODIs, Tests and 20-over exhibition matches. 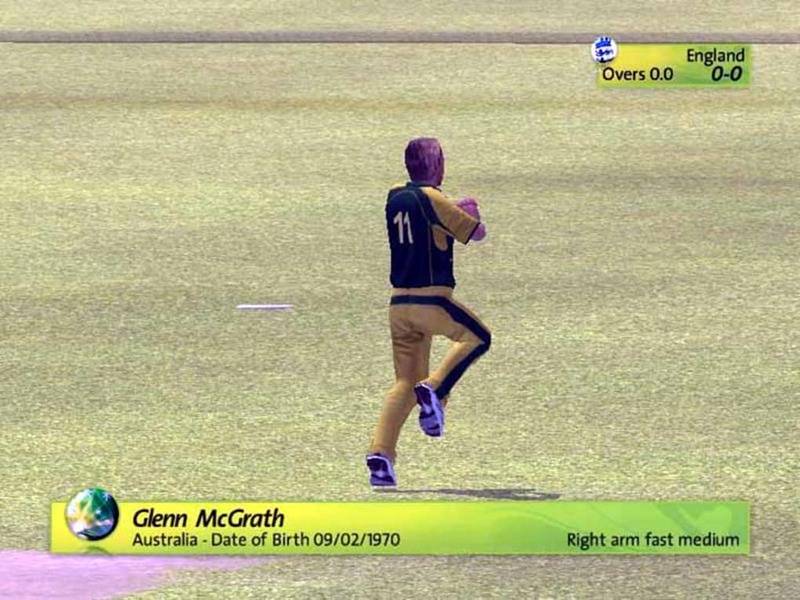 Finally, Brian Lara International Cricket 2007 sees the implementation of a comprehensive player stats system, new in-game cameras to capture the thrill of the field and the ability to skip either an over or an innings. 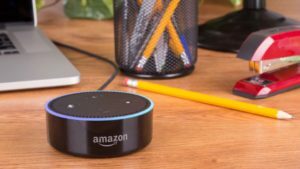 will it work on windows 8?. I have downloaded it but it doesn't work on windows 8. it shows "The application was unable to start correctly (0xc000007b). Click Ok to close the application. What do you think about Brian Lara International Cricket 2007? Do you recommend it? Why?